Just resize for project life & print! She offers this in pink & blue as well. Oh sweet baby! Baby printable. Just resize for project life & print! Inspirational quotes. just resize for project life & print! Cocoprints. Just resize for project life & print! 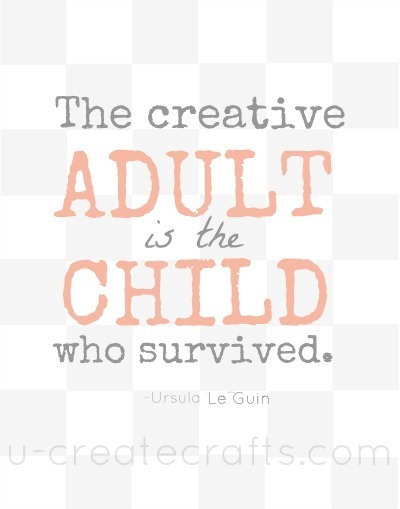 The Creative Adult art print. You can customize colors & letters! So cool for first names or last! Just resize for project life & print! Initial Print. Just resize for project life & print! 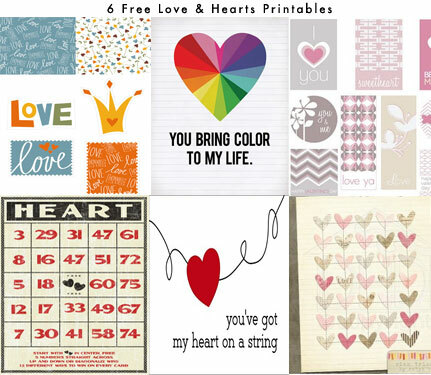 v-day printables. 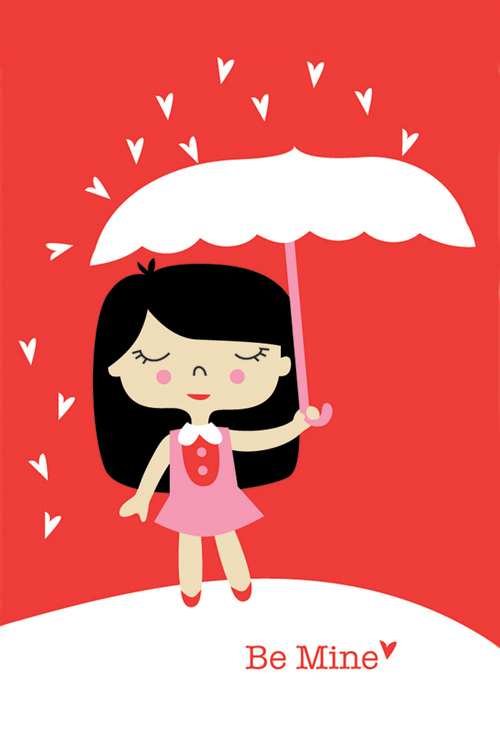 Be Mine Print. Resize for project life & print!